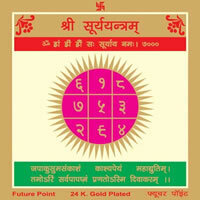 MAHASUDARSHAN YANTRA : Protection from enemies. 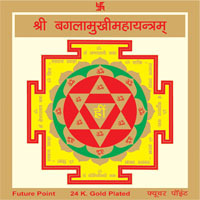 This is a protective Yantra. 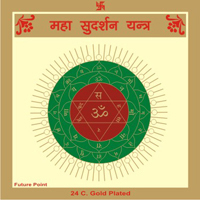 The Sudarshan refers to the discus of Vishnu, weapon to repel and punish evil, it is created from the pure flame of the Sun. 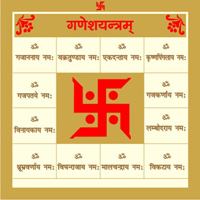 This dynamic Yantra is used to destroy enemies.God Vishnu is known as protector of this universe therefore this Yantra has protective powers. Following Mantra shall be recited for it. "Sri Krishna Govinda Hare Murari Hey Nath Narayana Vasudeva"